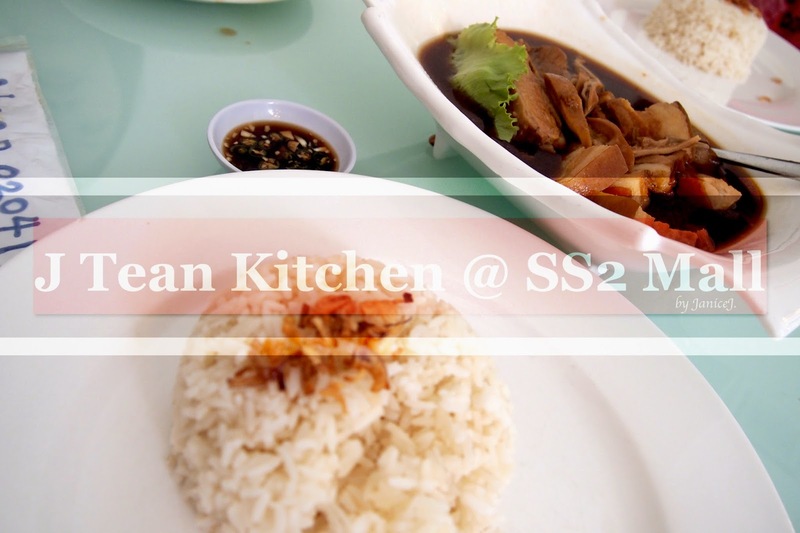 Review Summary : Tean Kitchen makes a good place for lunch or dinner if you are around SS2 but don't know where to eat. However, I do not think that SS2 mall is a great mall if you decided to lepak around. It took me awhile to blog about this restaurant. I discovered the restaurant on my first visit to SS2 mall. The mall was so empty inside. I was surprised that there was no crowd even during the lunch time. 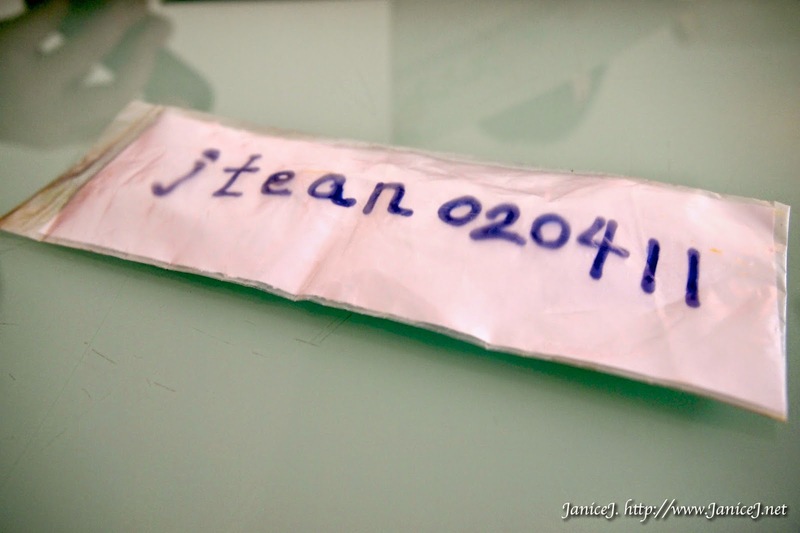 After walked around with my empty stomach, I noticed J Tean Kitchen Restaurant. It was located nearby the open spaces. The whole restaurant gave me a fresh traditional feel. It was decorated with simple furniture and the warm lightning gave it another touch of close to home feeling. Of course, how can there be no free Wifi for restaurant nowadays? 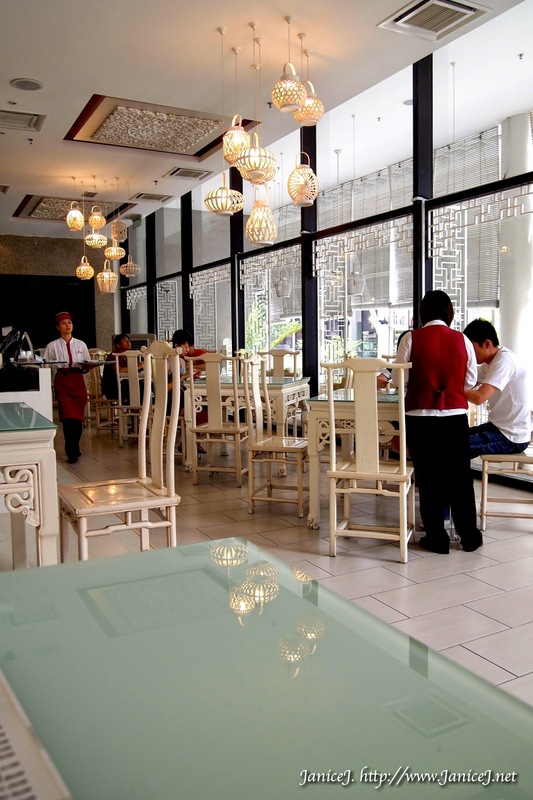 The restaurant offers great selections of foods, mainly related to Chinese Bak Kut Teh. 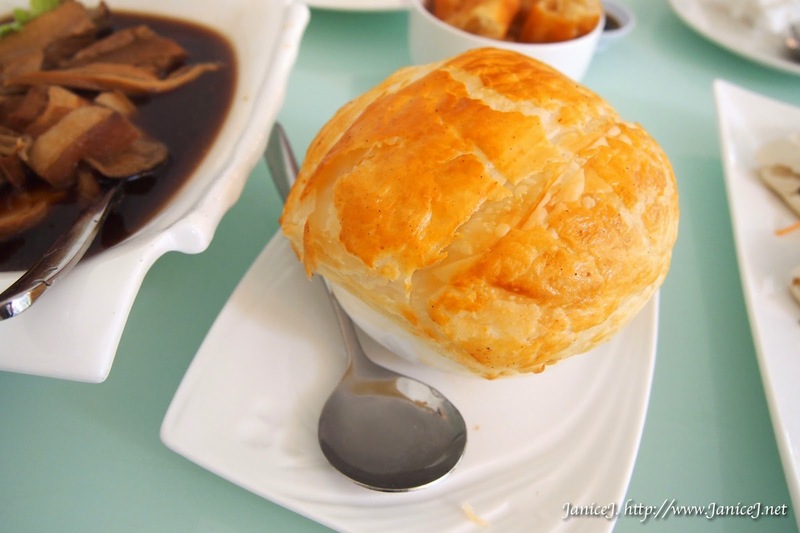 It is not surprising to see their special J soup, made from Bak Kut Teh itself with puff pastry on top of it. First we were served some rice, with fried onions on top. 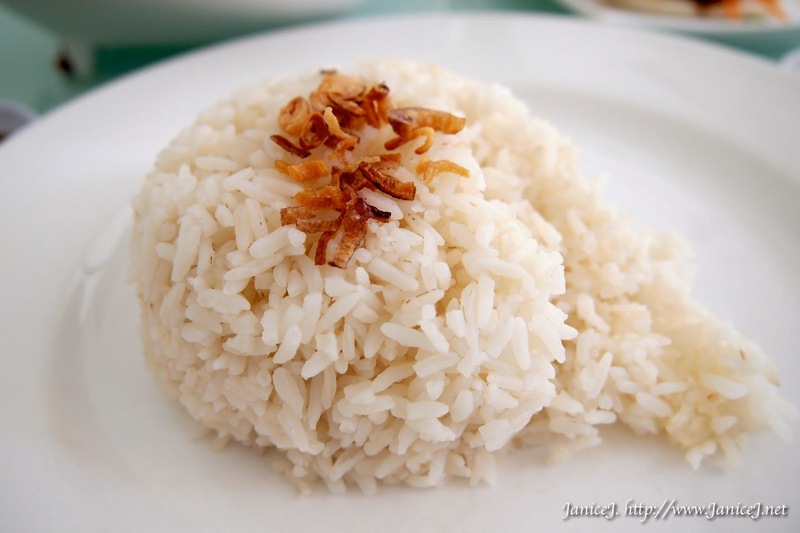 I really like the rice as it smells great and is really tasty. We ordered some of their bak kut teh set also, with some sides. The portion containing Pork Belly, Ribs and Stomach is enough for three persons. Another thumb up for their Yao Zhar Guai/You Tiao/Chinese Crullers. 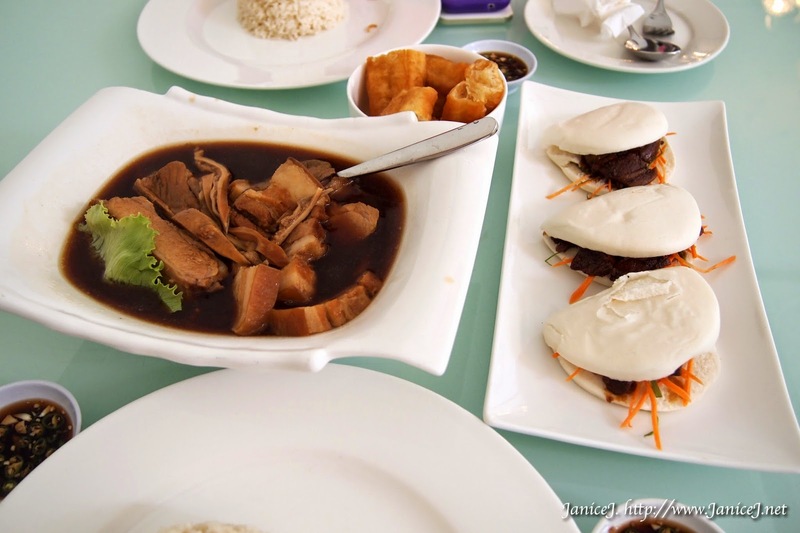 Also, their Braised Pork with buns is good to fill up the stomach too. Pumpkin soup with pastry is too sweet for me. But it is definitely a try for sweet tooth out there. The soup is really cream, with different kinds of mushroom inside. Pumpkin taste is really heavy, I can taste the pumpkins they used in it. We ended our lunch there with some durian puffs. Cripsy outside creamy inside. Prepare to have the cream flow out from the puffs. 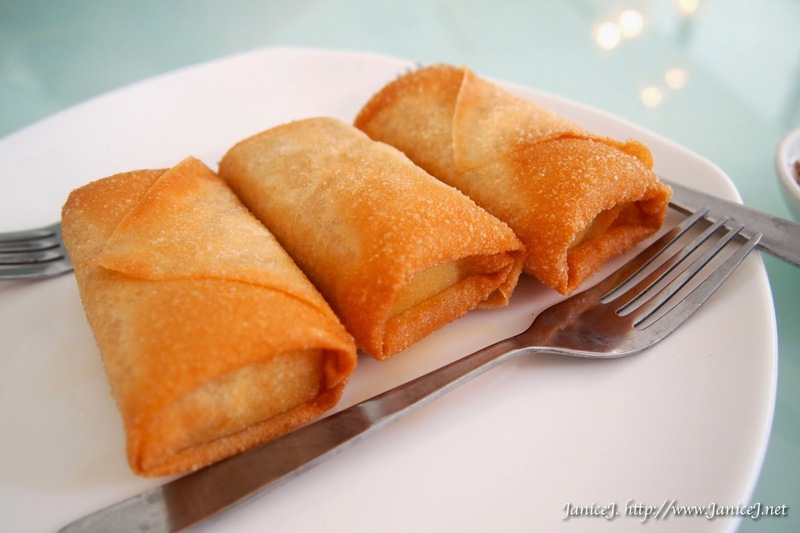 Other than foods here, they offers fusion of Western and Eastern into their dishes. There were also burgers, sandwiches, pies, ribs, spaghetti or even pork knuckles. Also, selections of local desserts and side dishes are available. Price wise is moderate. Bet this will be a good place for those working around SS2.